We can’t do what we do without your financial help. Thank you for considering donating to Bible Society of the South Pacific. Together, we can bring God’s life-changing message to our people we serve within the Pacific and Diaspora Communities around the world. In partnering with the Bible Society of the South Pacific, you are a part of a larger story, that will be remembered for generations with eternal value. 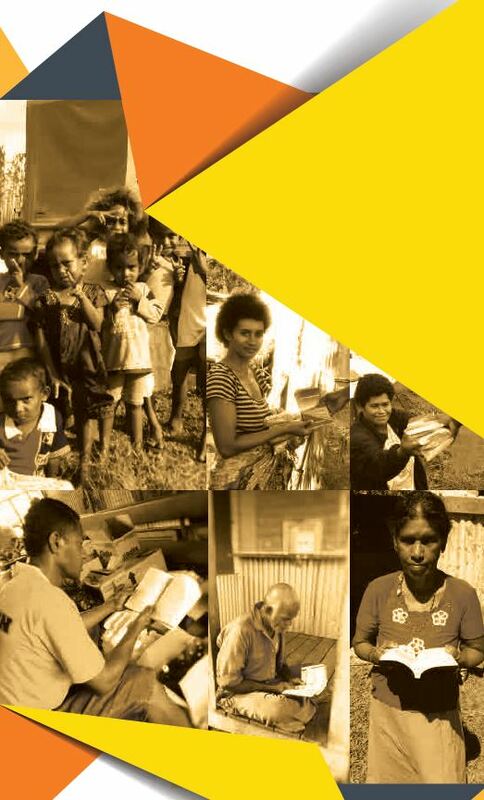 Any gift of $1 or more made to Bible Society of the South Pacific is much appreciated. 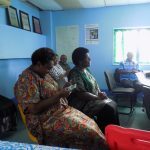 You can make a deposit to our Bank of the South Pacific Bank Account, or if you’d prefer to use internet banking you can make a deposit from your account to Bible Society of the South Pacific. Your Donation enables us in “Making God’s Word easily Understood, Available, Accessible and Credible to all people in all situations”.